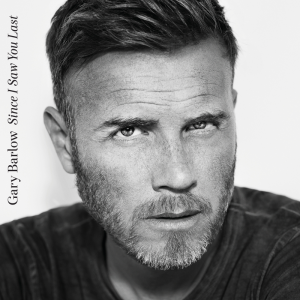 Although Mister Barlow and his Take That cohorts are back in the studio working on their seventh album, his ‘Since I Saw You Last’ solo project is still kicking along, with the unveiling this morning of the official video for the title track. And if you’re expecting bells, whistles, colour, movement, fireworks, then you’d best leave your expectations at the door, because this clip is completely simple, black and white and organic. Gary’s in a suit for the entire clip with his trademark designer stubble and spends most of it staring into or walking past a mirror as he sings a song presumably (reading into the lyrics) about his past dalliances in the solo sphere. Our favourite part is the closing few bars when the instrumentation drops right away and Gary’s voice dips. It’s then that ‘Since I Saw You Last’ feels incredibly honest. Previous Post: « MISTER HAZLEWOOD? LOVELESS?